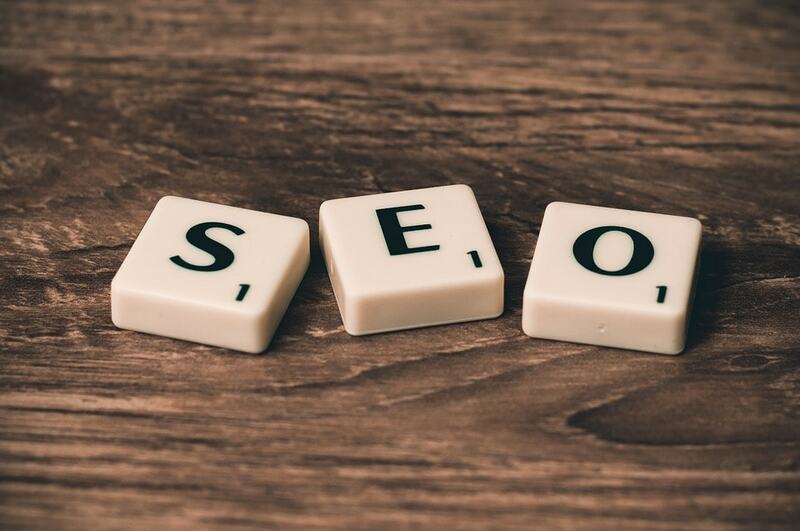 SEO (Search Engine Optimization) Beginners Guide » Dogsbody Technology Ltd.
Search Engine Optimisation is a process to improve the visibility or ranking of a website in search engines. By appearing earlier or higher ranked on the search results page a site will appear more frequently in the search results list resulting in more visitors to that website and ultimately these visitors could be converted into customers. Most people can at least do the basic Search Engine Optimisation on their own website, without having to pay an experts, using the many useful guides online. Even small tweaks can make a big difference. Thanks to both Dan and Claire for helping to get the transfer of my website to their hosting swiftly and professionally. Any many thanks for the Word Press and search engine info you sent – it looks like something I can probably manage to absorb a bit at a time. I look forward to being part of this discussion group and appreciate the invite.